Strava reveals location of military bases in Syria? 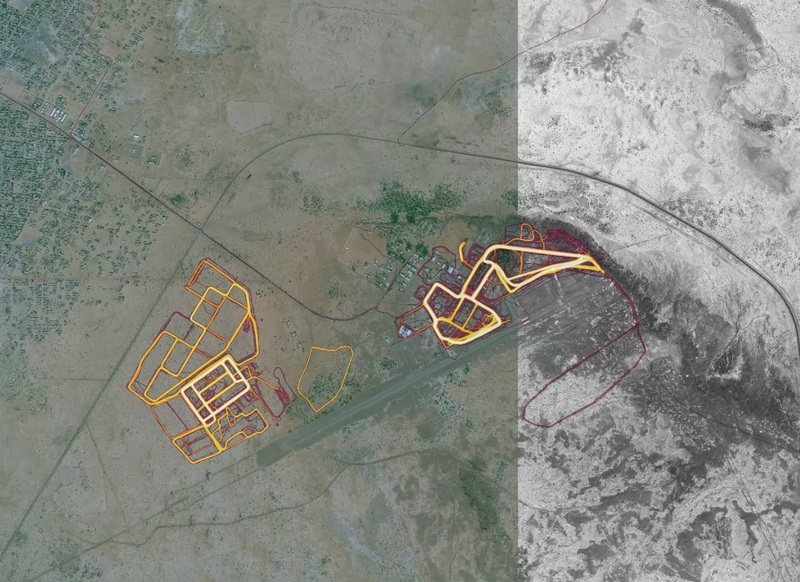 Data about exercises recorded on the popular smartphone app Strava can be used to pinpoint military bases around the world. Soldiers using this app to track their daily patrol or running exercise are sharing sensitive data on their location to the whole world, a security danger they might not even realise. Over the years, Strava has collected information on more than one billion sports activities. When you combine all these activities by thousands of users worldwide, you get a very impressive global heatmap, showing exactly which routes are popular among runners and cyclists. But this is not the only thing Strava reveals. Also top secret and less secret military bases around the world show up on this global heatmap, because of soldiers recording their activities there using gps tracking devices. Especially in thinly populated areas and in those countries not familiar with Strava, those military bases are easily recognized. 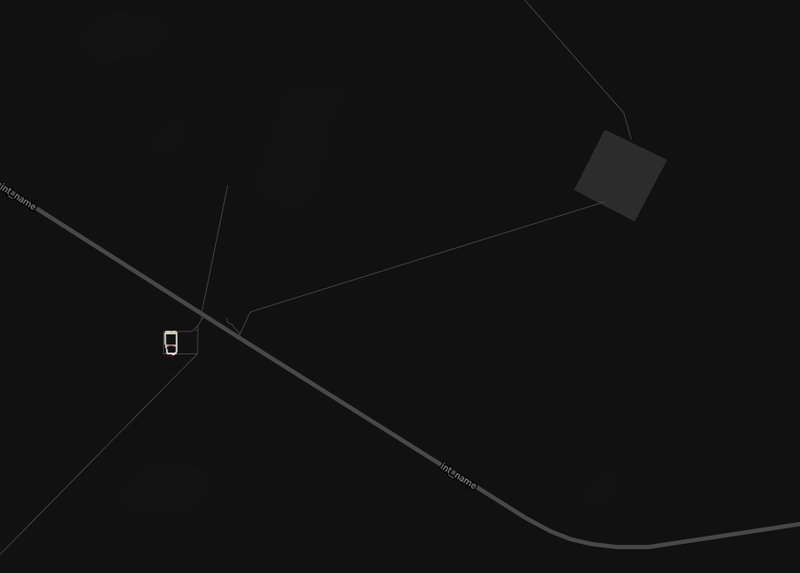 For example the Dutch military base in Mali, which is the only location in the region showing Strava activity. The information on the global Strava heatmap can also be used to identify military bases in other countries. Especially in thinly populated countries where virtually nobody is using this app, the military bases show up like bright stars in the sky. Using the heatmap, we can also identify an odd rectangle in the southern part of Syria, close to the border near At Tanf. This could very well be the American military base, which was first mentioned last year on social media en by the Russian Ministry of Foreign Affairs. Below you find a satellite image of At Tanf in Syria, where the American military base appears to be positioned. The Stava heatmap shows a rectangle, which corresponds with the layout of the road on the left part of the military basis. The GPS data Strava collects does not show which users uploaded the activities at these military bases, but given the fact that the app is predominantly being used by people in the United States and Europe it is very likely that these activities have been recorded by American or European soldiers. When scanning the heatmap in the northern part of Syria, we can clearly identify a number of ‘hotspots’ around Manbij. This is the region Erdogan wants to include in his operation ‘Olive Branch’. Some people on twitter are investigating the heatmap to find and share more interesting details.